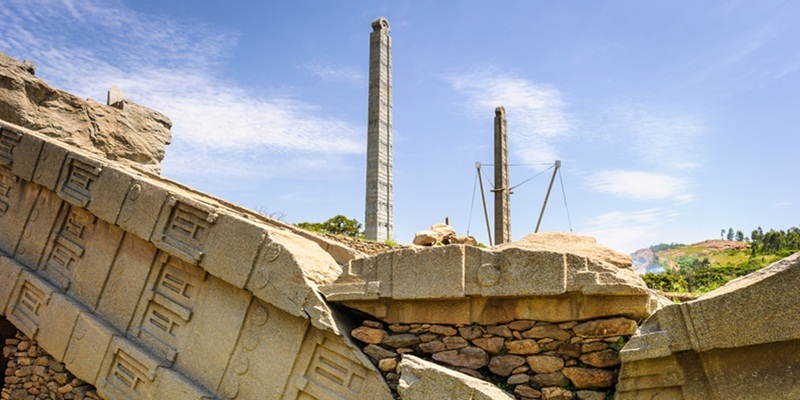 Anajina or the site of the Shrine of Sheikh Husein is one of Oromia’s major sites of culture tourism. 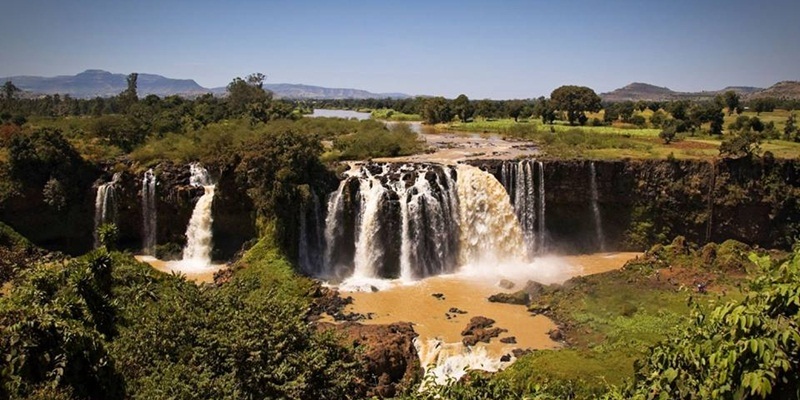 It is situated on the border of West Harargé and Bale Zones at the southern edge of Web River. 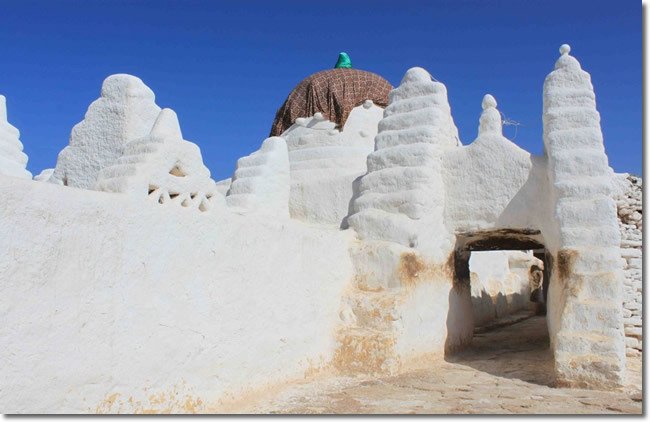 It is 178 kilometers far from Robe along the all weather road that passes through Jarra, and Dallo Sabro towns. 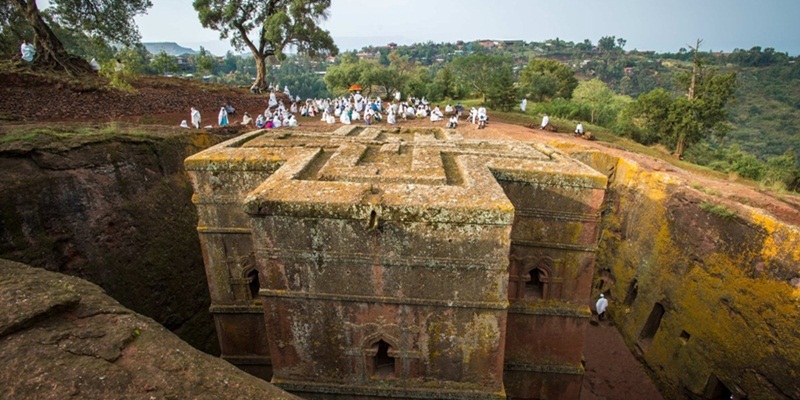 Pilgrimage visiting to the Dirré made twice a year by tens of thousands of people (pilgrim from all over Eastern, southern and western Oromia and various parts of Ethiopia). Not all of the legends and their consequential practices which may be heard of or seen being practiced at the ‘Anajina’ are Islamic from the view point of the Shari’ah and the Islamic Monotheistic. Dire sheikh Hussein (Anajina)However, there are two annual celebration occasions at the Dire. The days are counted according to the Islamic calendar Hijirah. Thus one of the occasions is known as “Hajji”. It is in the month “Zul-Hijjah”. The peak days of this celebration are the 9th and the 10th Zul-Hijjah, or the worldwide Islamic holiday “Arafah”. The other occasion, which is known as “Zahra” is in the month “Jimadul-Thani” of the same calendar, the peak celebration days being the 14th and the 15th. In both occasions visitors can arrive at the Dire in the afternoon of the first day to enjoy the evening /the night celebration which is the beginning of the celebration of the second peak day.